GFORE is a high end, high quality brand. 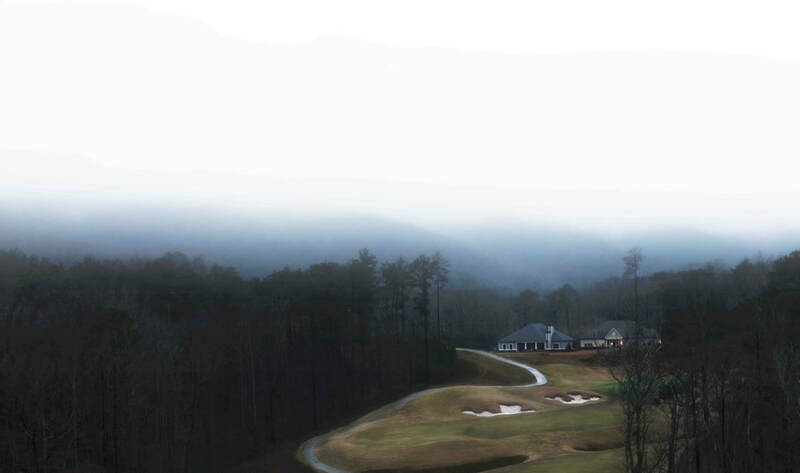 This company provides high fashion golf gear for those with more sophisticated tastes. 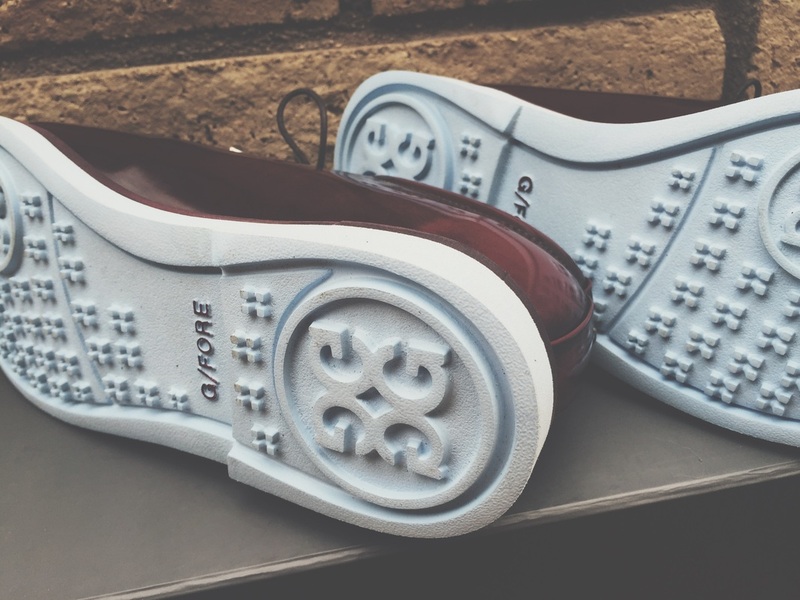 These shoes don’t only perform but they look amazing. These shoes are on the fancier side of golf shoes allowing golfers to wear them on and off the course. Here is the Golf Review Guy golf review on the Gallivanter GFORE Golf Shoes. If you want to stand out among the crowd then GFORE is the brand for you. These golf shoes are sophisticated and sharp. You will most likely be the best-dressed golfer on the course… Well have the best shoe style at least. You can take these shoes out on the course and keep them on for a night out on the town. 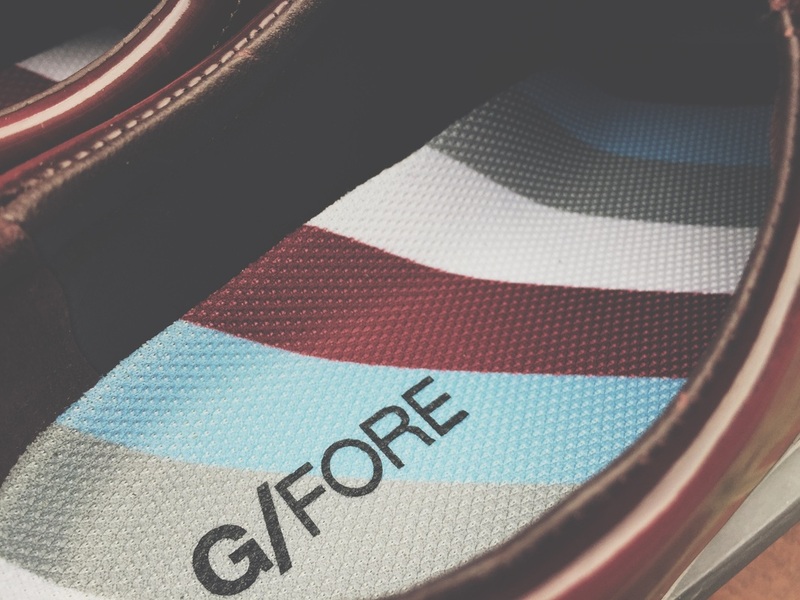 GFORE has really stepped up their shoe style with these Gallivanter Golf Shoes. 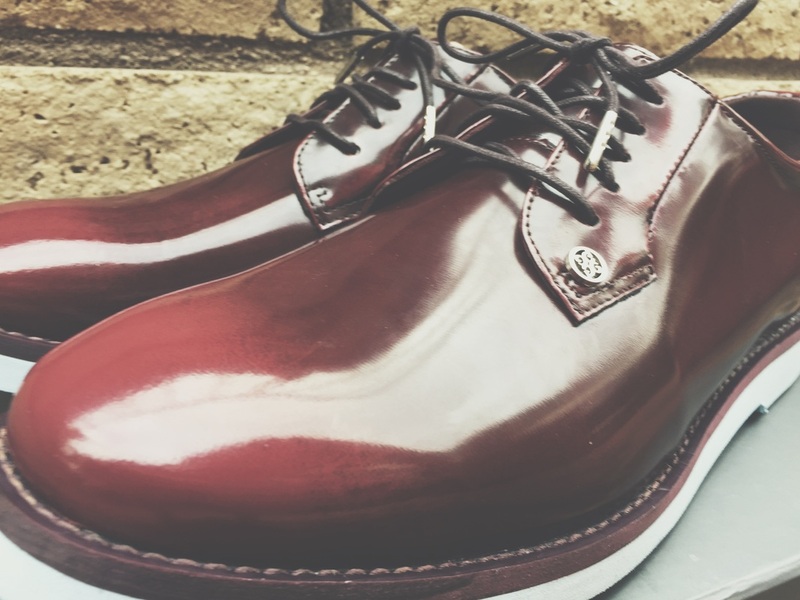 There is something to be said about a shoe that is classy yet comfortable. No slippage is the first words that come to mind about the performance of these shoes. I am not a big fan of spikes on golf shoes, this is why I was very excited to see that these GFORE golf shoes did not have spikes. These shoes are water resistant and flexible. Materials include… leather, suede, flannel wool and performance microfiber. 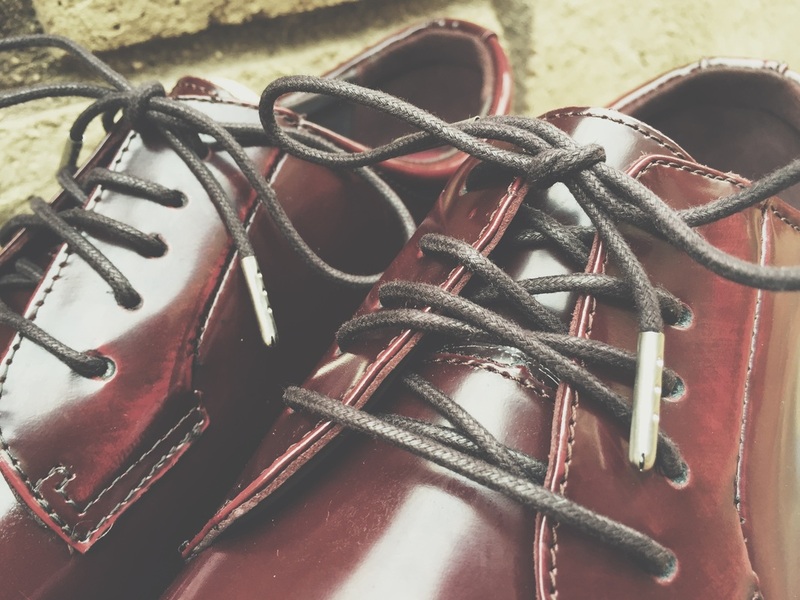 These shoes perform like a boss and look the part. 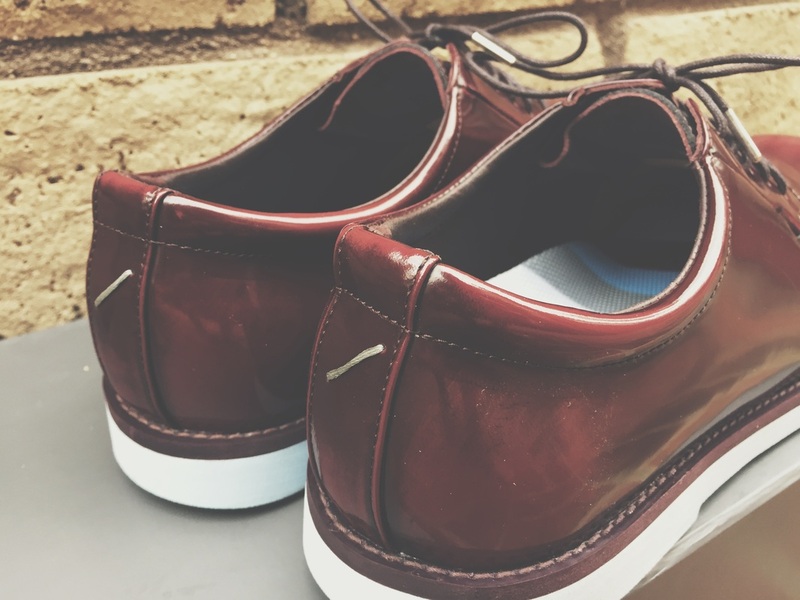 These shoes have a great look and they perform well. These days you usually have to go with style or performance. With GFORE this is not an issue. If you want to class up your golf game, check out the GFORE collection of golf shoes. You can find the Gallivanter GFORE Golf Shoes online at GFORE.com. Click Here to check it out.